Some people take Valentine’s Day very, very seriously, while other, well they don’t take it seriously at all. And why should they? It’s not like it is the only day of the year where you can show your partner that you love them. If you are one of the latter ones, then we have funny Valentine’s Day shirts that are excellent for you! 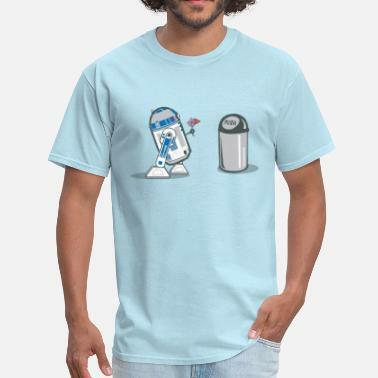 With funny graphics and hilarious puns, these t-shirts surely must be according to your taste. If you want to be even more hilarious and maybe even a little sarcastic this Valentine’s Day, check out our anti-Valentine’s Day t-shirts. But don’t worry, if you are in the first category indeed, we have cute and romantic Valentine’s Day tees as well! 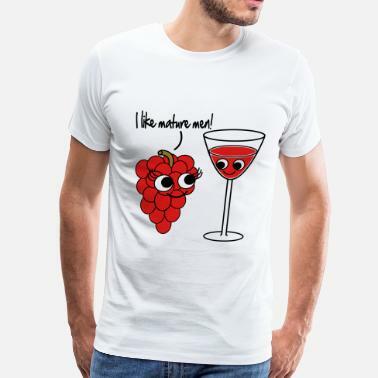 Spreadshirt should be your number one destination for funny Valentine’s Day t-shirts and Valentine’s Day apparel online! If your loved one shares your sense of humor, what better gift could you give them thank a funny Valentine’s Day shirt? Or a different product that will hit the right note when it comes to your internal jokes. In our Marketplace we have a vast selection of more than just funny Valentine’s Day gifts that will help you find the ideal Valentine’s Day present this year! 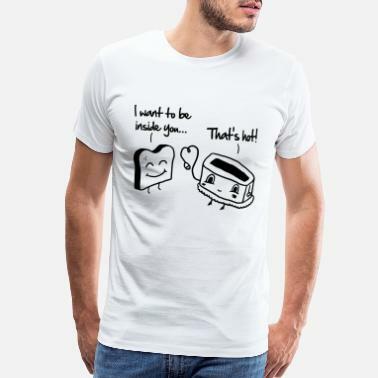 From funny Valentine’s Day mugs, anti-Valentine’s Day hoodies, couples’ t-shirts, to heart tote bags, anything you might be looking for, you can find surely find it on Spreadshirt.com . 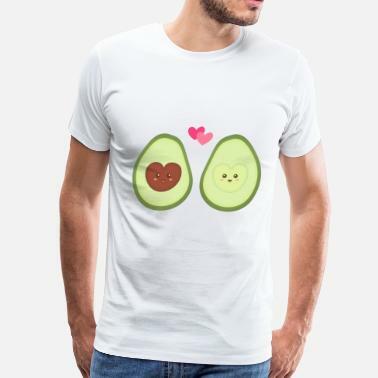 So, don’t hesitate any longer and browse our Marketplace to find the perfect funny Valentine’s Day shirts and other Valentine’s Day gifts now!